Last week, 16-year-old Gabby Douglas won the gold medal for the individual all-around gymnastics finals, becoming the first African-American woman to take home the gold. Earlier in the Olympics, Douglas and her teammates, McKayla Mcaroney, Aly Raisman, Kyla Ross, and Jordyn Weiber, took home the gold medal for the team finals, beating Russia and China-- their toughest competitors. 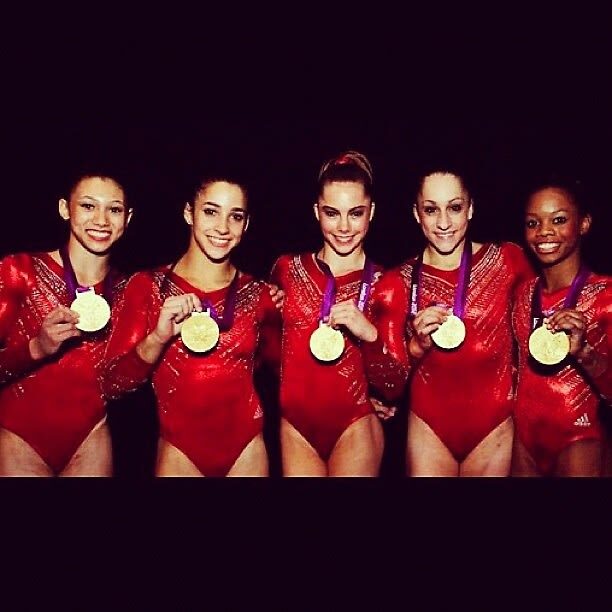 The US hasn't won team gold since 1996, and Americans are going crazy for the tiny superstars that make up the Fab 5. The US gymnastics team will be heading on tour in the fall, and with their quick rise to fame, you're sure to be hearing a lot more about them! 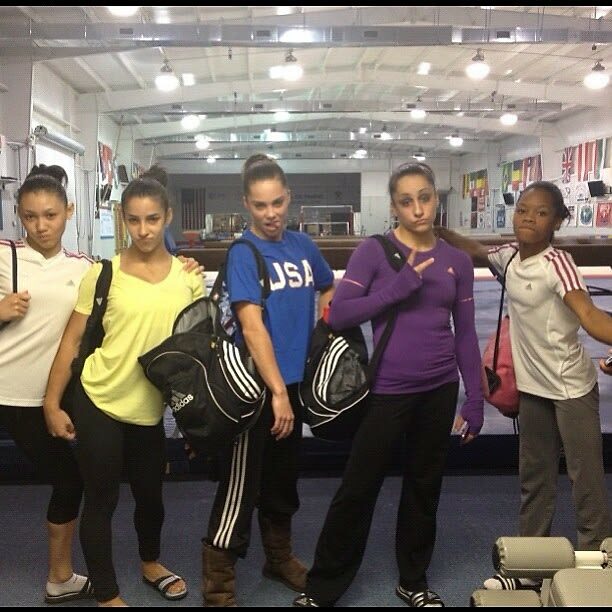 Here's everything you need to know about Gabby, McKayla, Aly, Kyla and Jordyn!